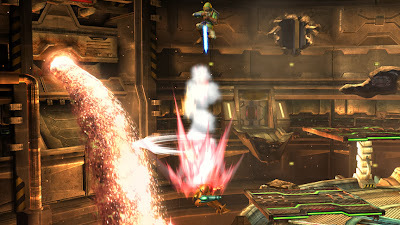 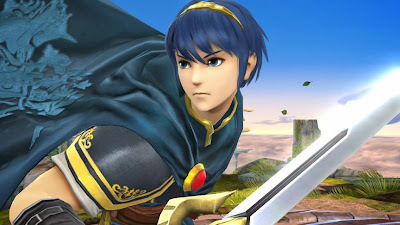 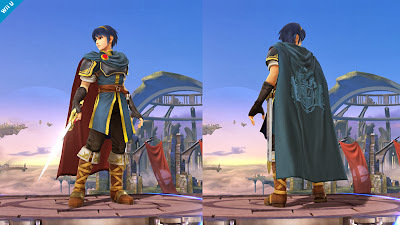 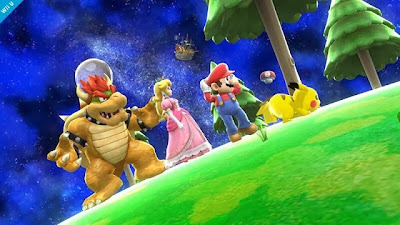 Just in case you missed the last few days of Smash Bros. screens, here they are. 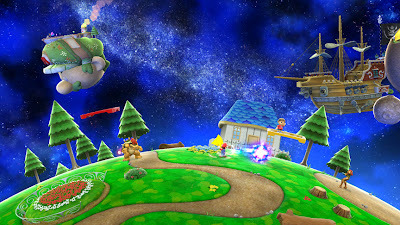 I am liking the Galaxy level just revealed yesterday. Have a great weekend friends!